Having trouble purchasing the latest animation at our store? Prefer buying discreetly, without an account linked to your name? Would you rather use something other than a Credit Card, or live in a country where getting one is difficult? We understand, which is why we offer the Buy via BMT function at our store, providing the option of paying through the BMT Micro service. When you see a product you like, you click the Buy via BMT button. From there, you’ll be directed to our BMT Micro page. Simply fill out the form and select the payment option you want. Then click Place Secure Order. BMT offers the widest range of payment options. These include non-major Credit Cards such as JCB, American Express and Eurocard. It also offers use of paysafecard, along with Bitcoin processing through BitPay. In some countries, you’re also eligible to conduct an Instant Bank Transfer through Sofort, if you prefer that route. 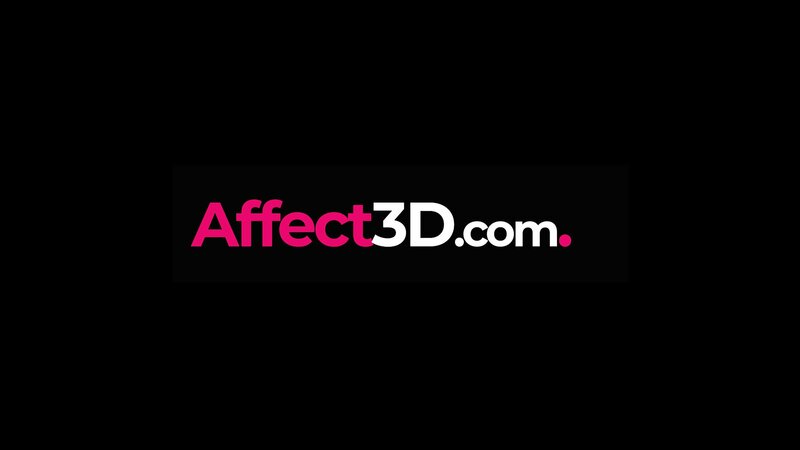 Furthermore, you don’t need to sign up for an Affect3D Store account should you use BMT. This allows you to maintain your privacy. 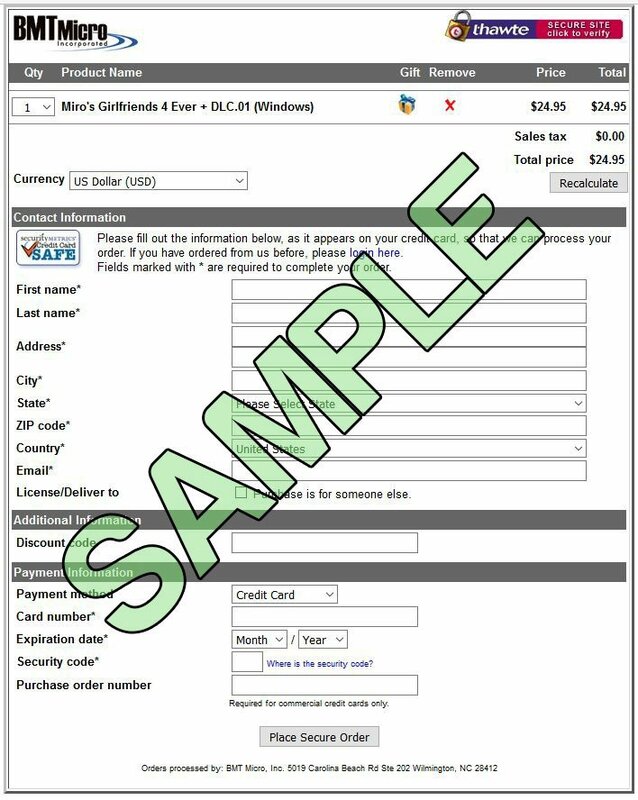 If you use the Buy via BMT function, you will not have the benefits associated with using an Affect3D Store account, including unlimited downloads that don’t expire or use of Store Credits and Gift Cards. Should you decide to set up an account or would like to move a BMT purchase to your current store account, you must contact Customer Service to see if they can transfer your purchases for details on how. If you prefer using PayPal, you cannot use BMT. However, we do offer PayPal in certain countries through Epoch at our Store Checkout, so if you wish to use that, you can! We now offer a variety of ways to pay at the Affect3D Store. If none of those work, check out Buy via BMT, today!